Deaf Children Australia Deafhood’s Emotional Cinema Closed Captioning Bill is Passed with Overwhelming Support. Photo and Words by Kimberley Price. (L-R) Cate Dunn, Sara Weir, Kelly Sparks, Tayla Percy, Nicholas Steer. Imagine going to the cinema with your friends, except there is no audio. You can’t understand anything being said so you have to rely on your expertise of lip reading. You go to another movie, and they say ‘we will have this audio working soon’.You watch the movie and miraculously the audio works! But every 10 seconds it cuts out so you can’t hear anything again. Imagine going out on your first date to the cinema, you like this guy and you want to impress him. It’s really embarrassing, but you have to go up and ask for a captiview, (which is this clunky weird device). You have to take it with you to your seat and everyone is looking at you, it kind of puts that label out there of ‘Hey everyone, look at me, I’m deaf’. This is the current movie-going experience for deaf and hard-of-hearing members of our community. Nicholas Steer, Cate Dunn, Tayla Percy, Sara Weir and Kelly Sparks shared their personal experiences of the struggles they regularly face in a simple luxury the majority of Australians take for granted. The Closed Captioning for Victorian Cinemas 2018 was presented to the Legislative Council this afternoon. Representing Deaf Children Australia Deafhood, the team spoke passionately, eloquently and intellectually about their bill – which will see greater access given to the 20 per cent of Australian’s who are hard-of-hearing. The team highlighted the importance of this bill for all members of society, stating that studies show captioning will help early age readers, reading, literacy, fluency, word knowledge, vocabulary and literacy acquisition, word recognition and listening comprehensions, as well as providing great access to the deaf and hard-of-hearing community. 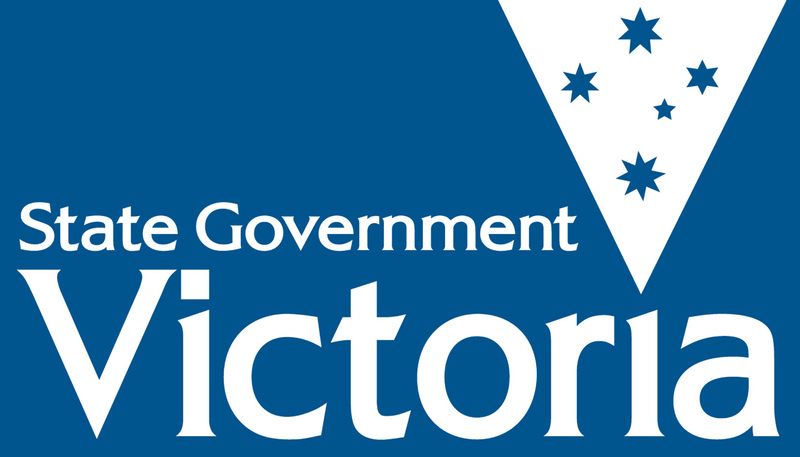 The Council voted overwhelmingly for the Bill to be passed and it will now be handed to the relevant Member of Parliament for consideration for Victorian legislation. Next Next post: Former Legislative Councillor and YMCA Youth Parliament founder Rod Mackenzie visits YMCA Youth Parliament.